STANFIELD, Ariz. — In redesigning the Nissan Altima for 2019, the sedan's chief engineer had an unusual idea. He turned the engine backward. The switch simplified exhaust output and saved money. 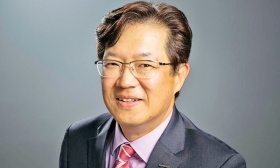 But those weren't the reasons for the reversal, says Takeshi Yamaguchi, the Altima's chief engineer and now senior vice president of Nissan Technical Center North America, responsible for r&d in this region. "The point was to make the car look better," Yamaguchi told Automotive News during a test drive of the upcoming Altima at Nissan's Arizona proving grounds. "We've made many improvements, but the biggest change was reversing the engine," he said. "By doing that, we realized several benefits." By flipping the power plant 180 degrees, and tilting it back slightly, its pipes now flow out of its backside. Previously, they came out of the front of the engine and had to loop beneath it to run back through the car. That saves money, he points out. The pipe running through the car is now shorter, and therefore less expensive, and there is less electrical wiring. In the outgoing Altima, because the necessary pipes passed under the engine, it had to sit higher in the engine compartment. That resulted in a slightly higher hood height. And the hood line, in turn, dictated the height and look of the rest of the car. Yamaguchi: Make the car look better. The 2019 model change allowed designers to bring the hood line down by about one inch and that changed the equation for the car's silhouette. "It's barely a change," Yamaguchi said of that one inch, "but I think it makes quite an impact visually. That was very important in this project. It was the reason for turning the engine — to create a more attractive car." 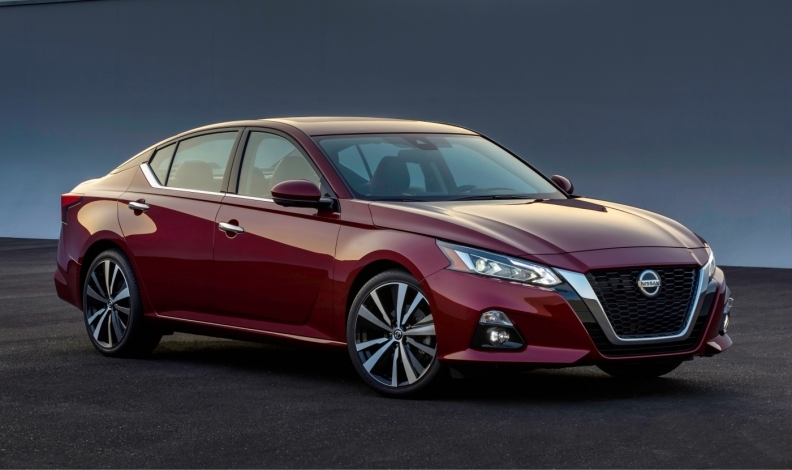 The redesigned Altima will reach showrooms this fall with two new engines — a 2.5-litre four-cylinder and a 2.0-litre variable-compression turbo four.